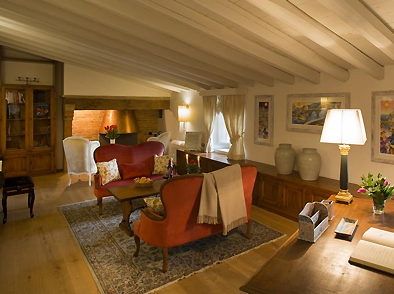 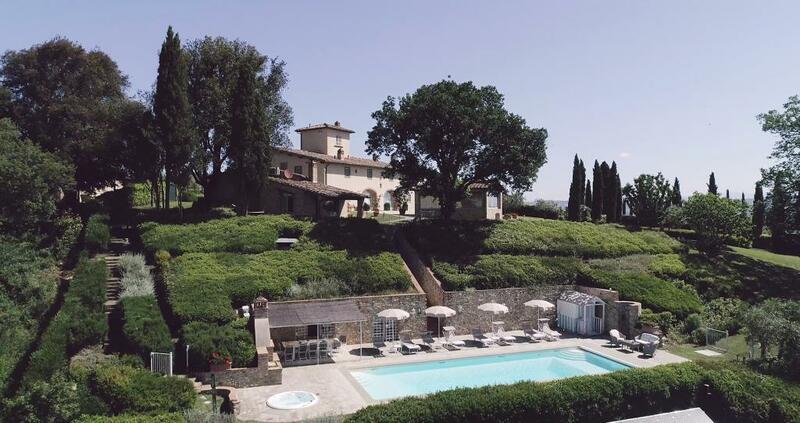 A stay in this Villa is your chance to live out your own “Under the Tuscan Sun”. 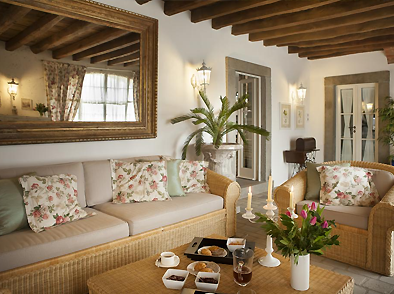 Just as the villa in the movie Villa Fornace has been recently renovated with an eye to traditional style and touches of luxury. 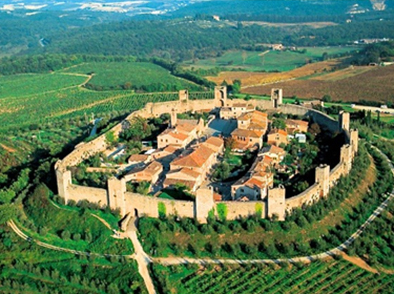 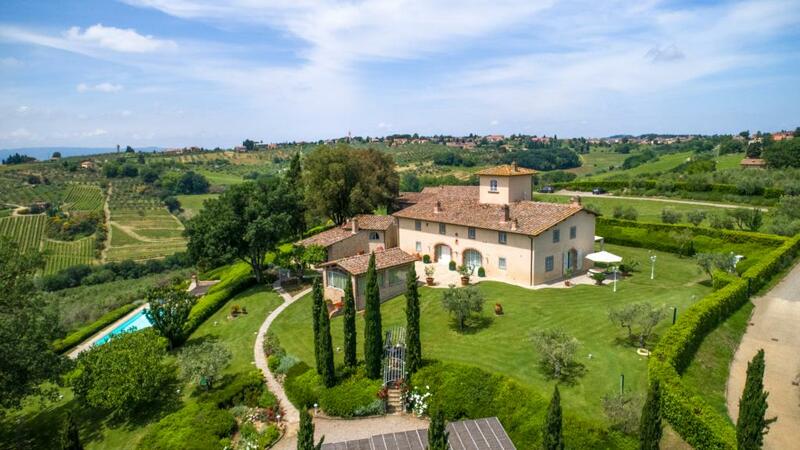 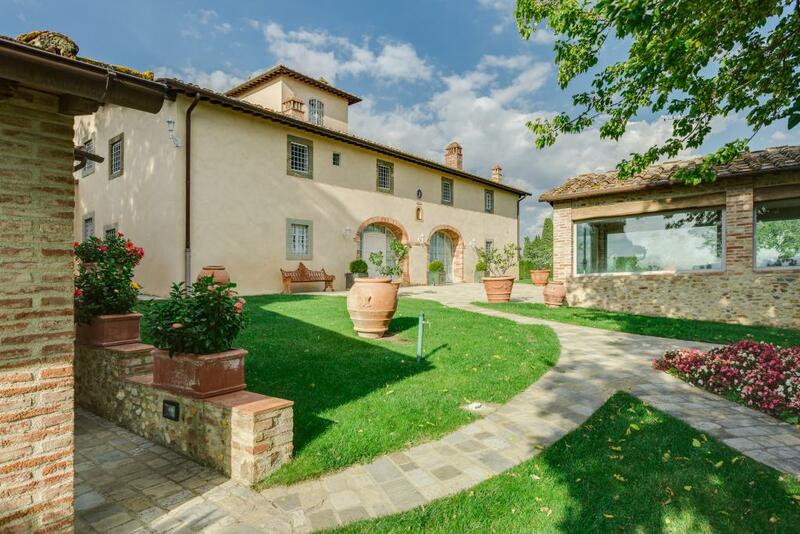 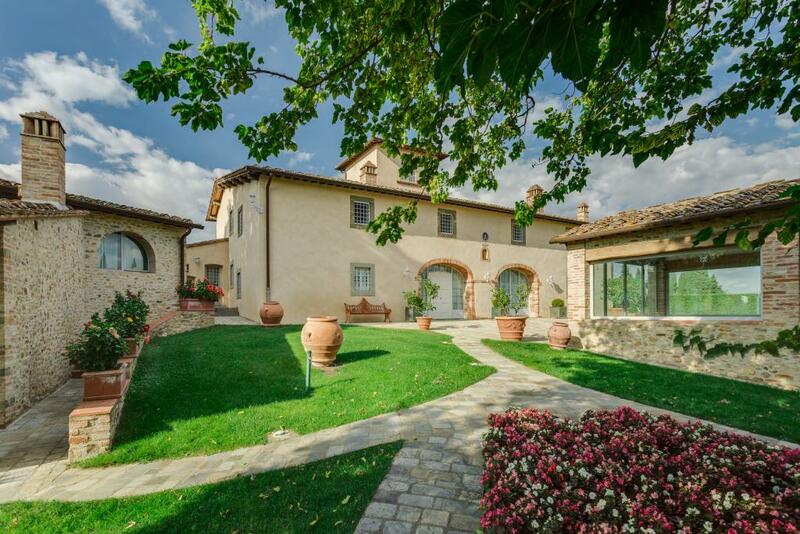 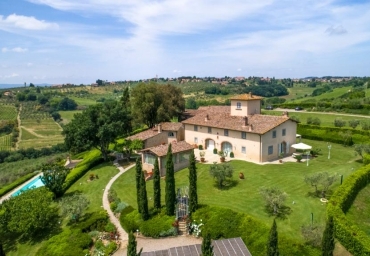 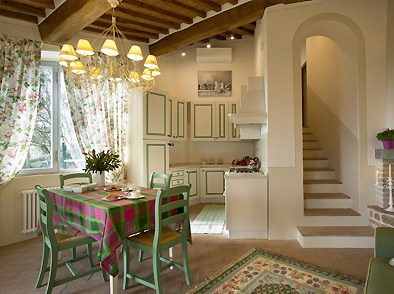 Airy and spacious, the Villa offers a Hollywood-worthy retreat in the Tuscan countryside. 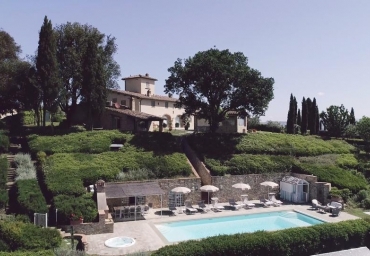 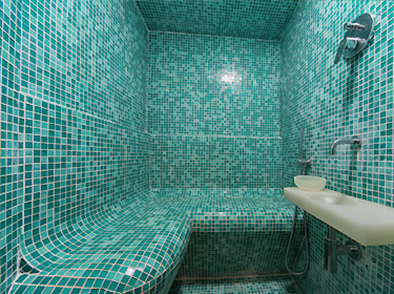 Located 5-minutes away from the village Tavarnelle Val di Pesa the Villa is the perfect getaway for those looking for pure relaxation.